FireTeam One preparing to leave for a show. 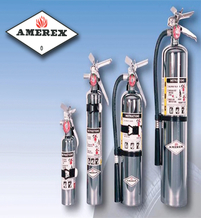 Check out some of our products by Amerex! 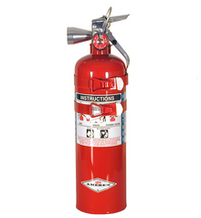 ABC or Multi-Purpose extinguishers utilize a specially fluidized and siliconized mono ammonium phosphate dry chemical. It chemically insulates Class A fires by melting at approximately 350°F and coats surface to which it is applied. It smothers and breaks the chain reaction of Class B fires and will not conduct electricity back to the operator. 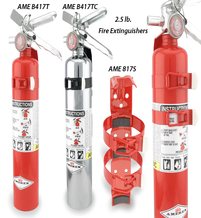 Model 254 AFFF FOAM unique 6 liter size fills many requirements for a lighter, more compact Class A:B extinguisher. Easy and effective application with the spray nozzle. Apply to Class B liquid spills to prevent ignition. 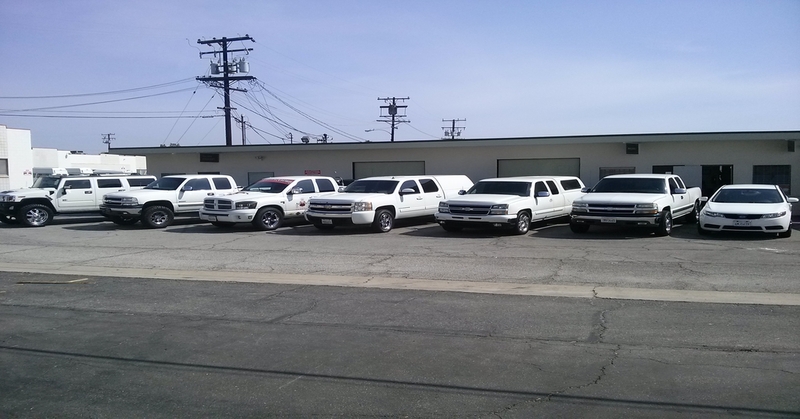 Ideal for emergency first response vehicles. 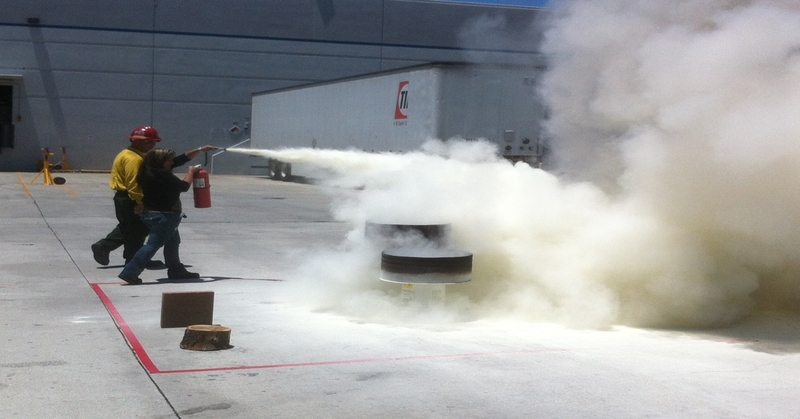 Industrial vehicles are plagued with potential fire hazards. Amerex can effectively identify these hazards and protect your equipment against them with a fixed fire suppression system. 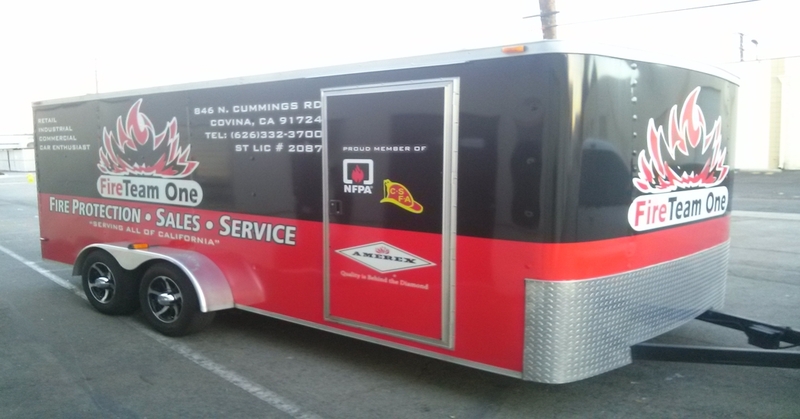 Amerex Vehicle Fire Suppression Systems are designed to warn the operator and suppress the fire, protecting both equipment and employees. 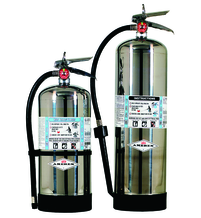 Halotron Extinguisher, We offer all Dry chemical and Halotron Extinguishers in Chrome, Black and Red. 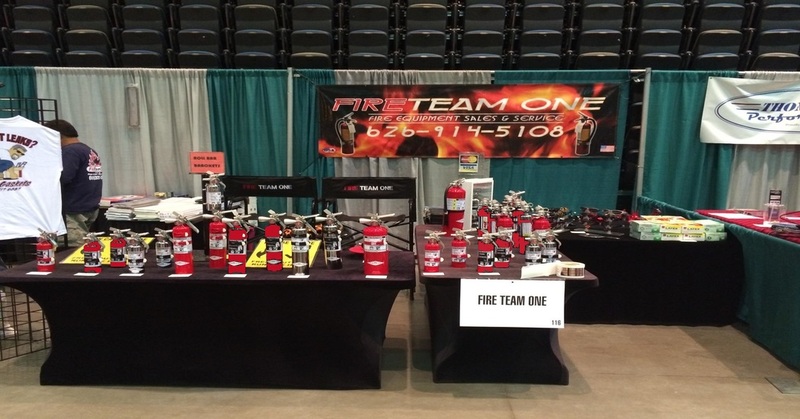 Welcome to your number one stop for your fire equipment needs. 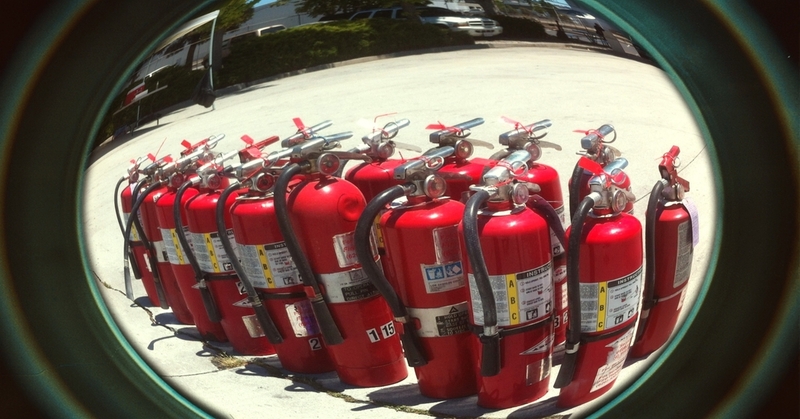 We deal in Fire Extinguishers, Fire Cabinets, Fire Hoses, Fire Sprinklers and even Fire Extinguisher training performed by a Certified Instructor. We are an Amerex distributor, for the customers that only wants to invest in quality products we’re your number one stop. If you have an questions or need to setup an appointment please use our contact us link above.